Poll: Do you like the SWAC’s decision to play the football championship game at Legion Field? MONROE, La. 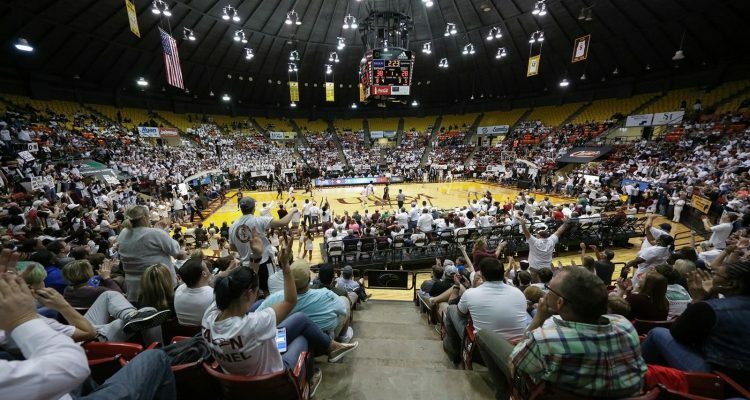 — The Tigers of Texas Southern University continued their memorable basketball season Thursday with a thrilling 108-102 win in triple-overtime at Louisiana — Monroe in the quarterfinals of the CollegeInsider.com Tournament. TSU’s Tyrik Armstrong scored a game-high 32 points and handed out eight assists, while three other Tigers turned in double-double performances as the Tigers advanced to CIT semifinals for the first time in program history. The Tigers (24-13) are in the semifinal round of a postseason tournament for the first time since 1977, when TSU won the NAIA Division I National Championship. Jeremy Combs tallied his 14th double-double of the season, scoring 27 points and pulling in 11 rebounds. Eden Ewing added 23 points and 11 rebounds; Ewing scored 13 points in the three overtime periods, which included seven points in the third overtime session. Devocio Butler chipped in 12 points and 11 rebounds for the Tigers, who await the announcement of their next opponent in the CIT semifinals. The semifinal round is scheduled for Tuesday, April 2. It was a 3-pointer by Ewing, the team’s center, that gave the Tigers a 100-95 lead with 3:15 remaining in triple-overtime. Ewing was left alone at the top of the key, and he calmly sank the long-range shot to give the Tigers a two-possession advantage. TSU still held a five-point lead when ULM’s Michael Ertel knocked down a 3-pointer with 2:21 remaining to cut the visitors’ lead to 102-100. The teams then traded empty possessions until Ewing knocked down a jumper in the paint with 1:12 remaining to put TSU back up by four points. The teams exchanged free throw attempts, with Armstrong making a pair of free throws with 24 seconds remaining to put TSU ahead 106-102. Armstrong’s free throws came after a big offensive rebound from Butler on a missed shot from Armstrong. ULM turned the ball over on its next possession, and seconds later Butler put the exclamation point on the victory with a slam dunk with 15 seconds remaining. Another missed shot by ULM sealed the victory for the Tigers. TSU led in every overtime period. The Tigers held a seven-point lead in the first overtime period, only to see ULM erase the lead. The Tigers were still on the verge of winning in the first overtime, but a desperation 3-pointer from Ertel as time expired extended the game. The Warhawks led by as many as 14 points early in the second half, but TSU used an 11-1 run between the 15:56 and 10:45 marks to make it a two-possession game. ULM still led for most of the period until Combs tied the game at 72-72 with a layup and free throw with 2:14 left in regulation; Combs would tie the game again and send it to overtime with a made jumper in the paint with 23 seconds left on the clock. With TSU’s win, three of the four CIT semifinalists are set: TSU; Marshall, which beat 83-66 Presbyterian in a quarterfinal game Tuesday; and Hampton, which defeated NJIT 82-70 on Thursday. 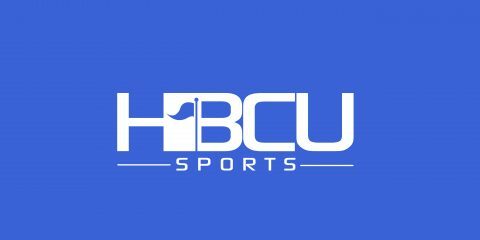 The three wins by both TSU and Hampton in the CIT marks the longest postseason run by historically black colleges since North Carolina A&T’s women won two WNIT games in 2010.